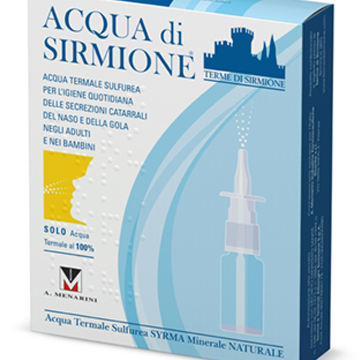 Due to all these actions, the thermal water of Terme di Sirmione is able to contribute to the treatment of a large variety of diseases. The National Health System recognises many thermal treatment programmes that concern the upper and lower airways, the hearing, the skin, the osteoarticuar system and gynaecology. We can regard treatments with thermal water as real lifesavers. 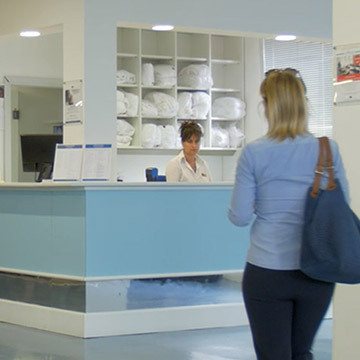 Today, Terme di Sirmione offers services that go beyond the traditional fields of intervention on the “breathing” and ortorhinolaryngological diseases, making available a multi-specialist team to favour an interdisciplinary approach.